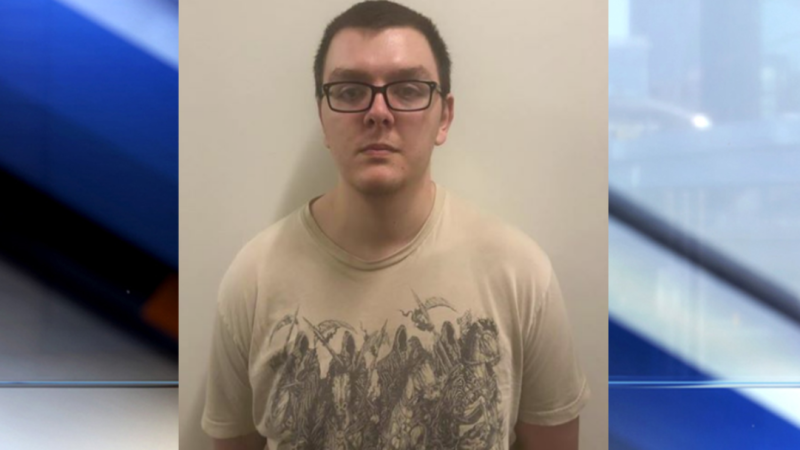 Zephen Xaver made his first appearance in court Thursday. He's charged with five counts of felony capital murder. 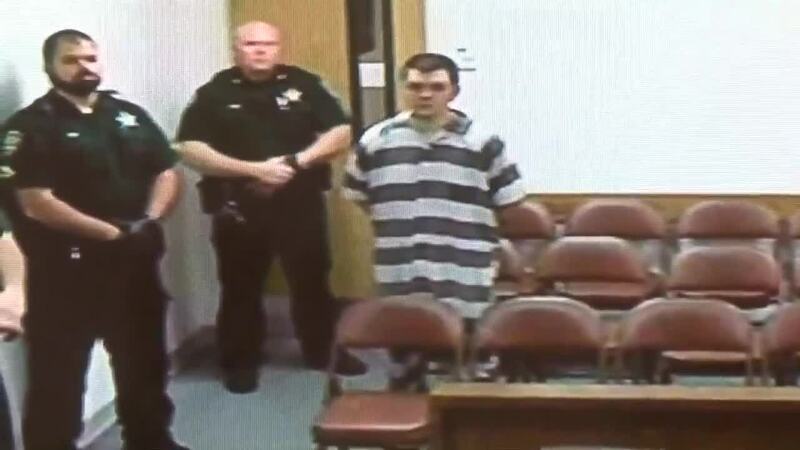 UPDATE: Zephen Xaver made his first appearance in court Thursday. He's charged with five counts of felony capital murder. The judge ordered him held without bond and appointed a public defender to represent him. 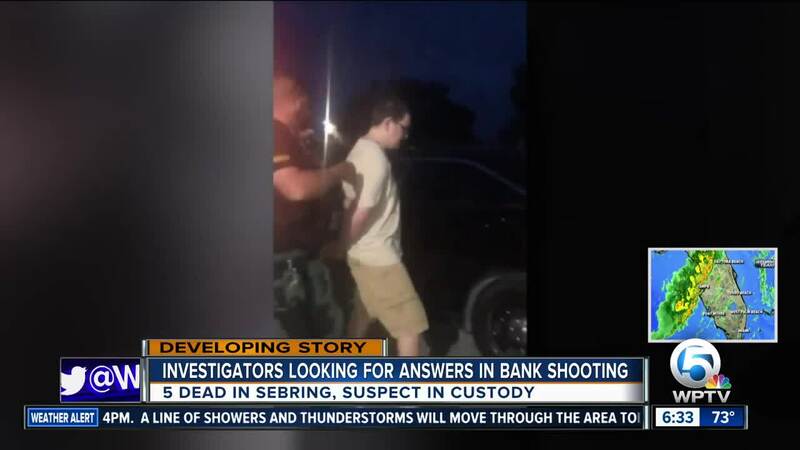 (CNN) -- The suspect in a fatal shooting of five people at a bank in Florida resigned his job as a correctional officer trainee two weeks ago, authorities said. He was hired by the facility on Nov. 2 and resigned on Jan. 9, Manderfield said.